I find that translation is an excellent way of getting students to use verbs and vocabulary within a specific theme. 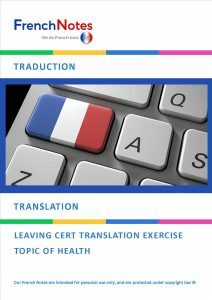 In this translation, students are presented with 10 sentences on the topic of Health, and have to translate from English to French. 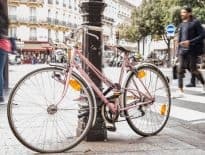 I suggest that in a mixed ability class, teachers could ask students who find French more challenging, to attempt a translation from French to English. I have provided the answers to the various exercises, but please be sure to attempt to complete these on your own before checking your answers! 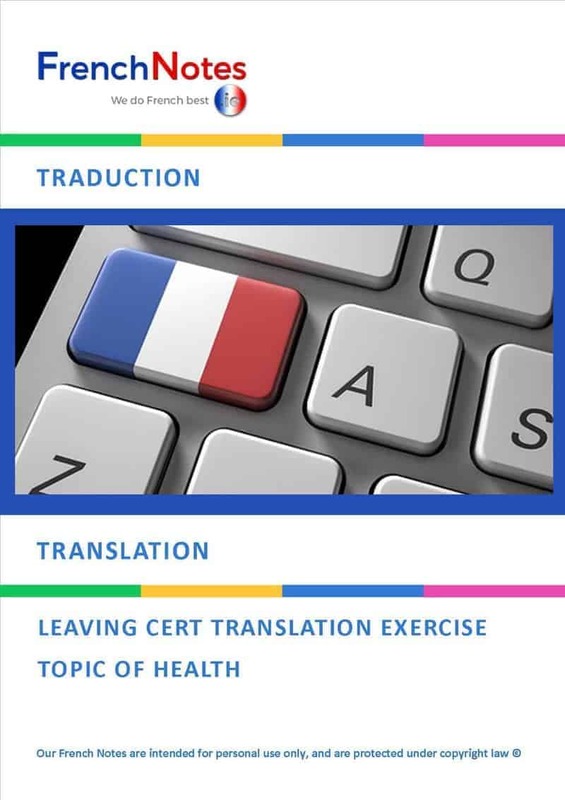 The full version of these translation exercises are available as part of the leaving cert or Teacher plans on our website. Alcohol consumption in Ireland is on the rise, and we must take action on a national scale. I am convinced that obesity is caused by bad food choices and a lack of exercise. The way things stand at the moment, we are looking at a national disaster. 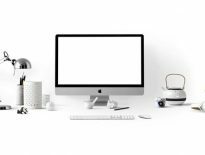 In order to grasp what is basically at stake, we would need to consider all the factors involved. 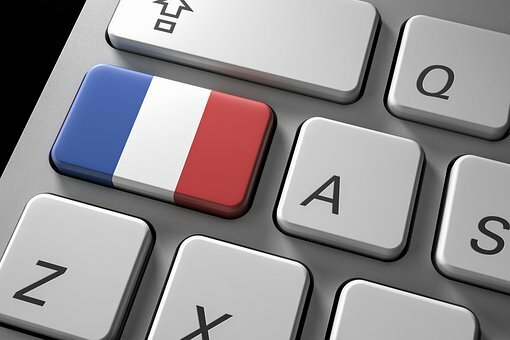 If you would be interested in attending one of our French Leaving Cert workshops, please follow the link below for more information. Our next workshop will be held on Saturday, the 3rd of November, in Mary Immaculate College, Limerick. The workshop begins at 1pm and ends at 5pm. The cost is €45 and includes a 30 page booklet with exclusive French Notes content. During the workshops, students learn how to write opinion pieces, Diary entries and/or the narrative (récit), learn active listening methodology, practice speaking and reading French comprehensions. The topic for November will be on Education. La consommation d’alcool en Irlande est en hausse et il faut que nous prenions des mesures à l’échelle nationale. Je suis convaincu(e) que l’obésité est causée par de mauvais choix alimentaires et un manque d’exercise. Dans l’état actuel des choses, nous constatons une catastrophe nationale. Pour saisir l’enjeu de fond, il faudrait tenir compte de plusieurs facteurs d’influence.